The Samsung Gear S2 will be available to customers in the UK starting from the 12th of November. 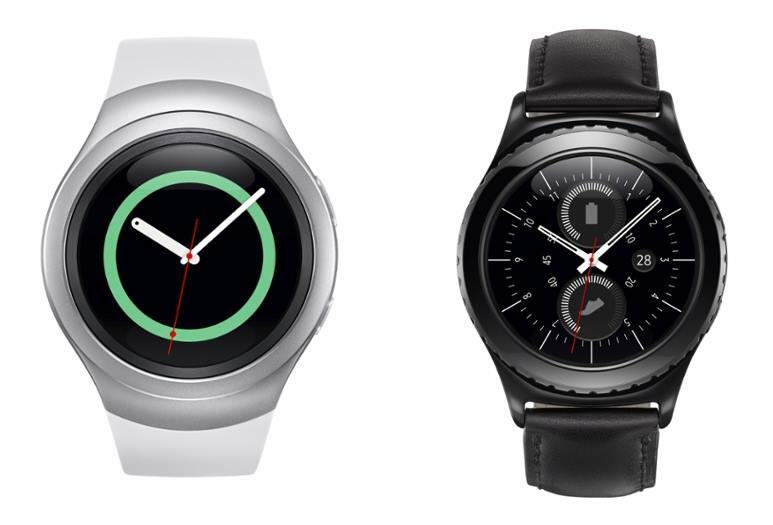 The standard variant of the Gear S2 will retail at £249, while the more traditional Gear S2 classic starts at £299. The Gear S2 comes in a choice of dark grey or silver. The Gear S2 which runs Samsung's Tizen OS features a round 1.2 inch SAMOLED display, a dual core processor clocked at 1GHz, 512MB RAM, 4GB internal memory, Bluetooth 4.0, WiFi b/g/n, NFC, a fingerprint sensor, and a 250mAh battery which Samsung says will last most users 2 days of use.